Come and join us at the park bring the family and have a play on all the new equipment. 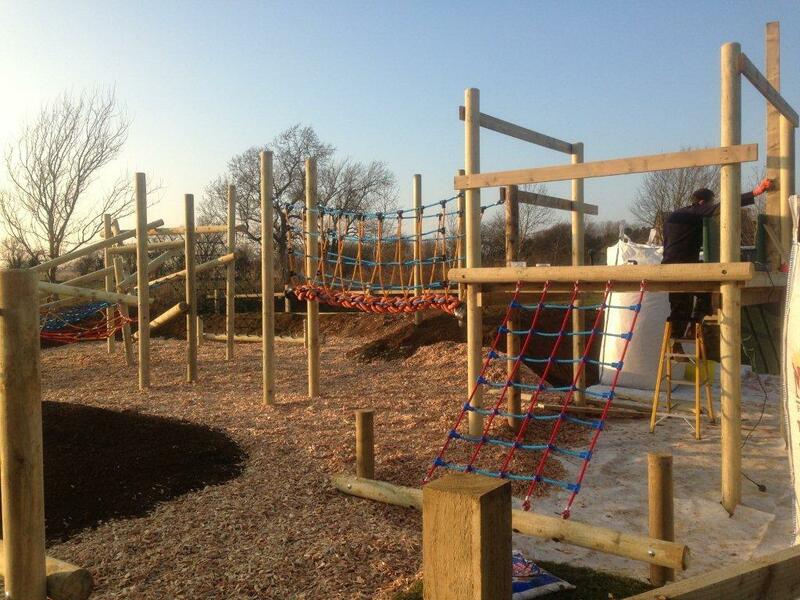 There will be higgledy piggledy climbing frame, obstacle circuit, fort with slide,a see saw, little play train and swings. Hopefully the sun will be shining and we can all enjoy a day at the park with music and balloons. There will be hot dogs, face painting, music & an easter egg hunt! The play park is tucked away behind Willow Close! Woodford Halse Football Club have supported us throughout the year with our fundraising and would like to invite everyone, families & all to continue partying at the football club after our opening. They have kid’s bouncy castles, a live band – GOT IT COVERED – and more! It’s all happening from 3pm onwards. This entry was posted in Local News and tagged Events, Kids. Bookmark the permalink.